The Mourning Hills has been inspired by Aokigahara, a forest on the northwestern flank of Japan’s Mount Fuji. Known as a place for suicide, Aokigahara is a set of mountains of the rural South of the forest. As well, The Mourning Hills centers on sisters Mattie (Chelsea Bryan) and Kate (Carol Jean Wells). Soon after the death of their mother, their father commits suicide in a notorious wilderness known as the mourning hills. The sisters search for a better life, for themselves. Together, they run away, traveling through the dangerous and secluded mountains. Here, they must contend with: their grief, nature, strangers and their own naiveté about the world as they struggle to survive. 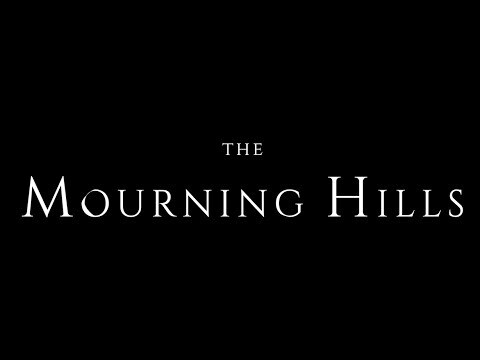 The Mourning Hills was released on VOD 246d ago in the US. Notify me when The Mourning Hills is available.